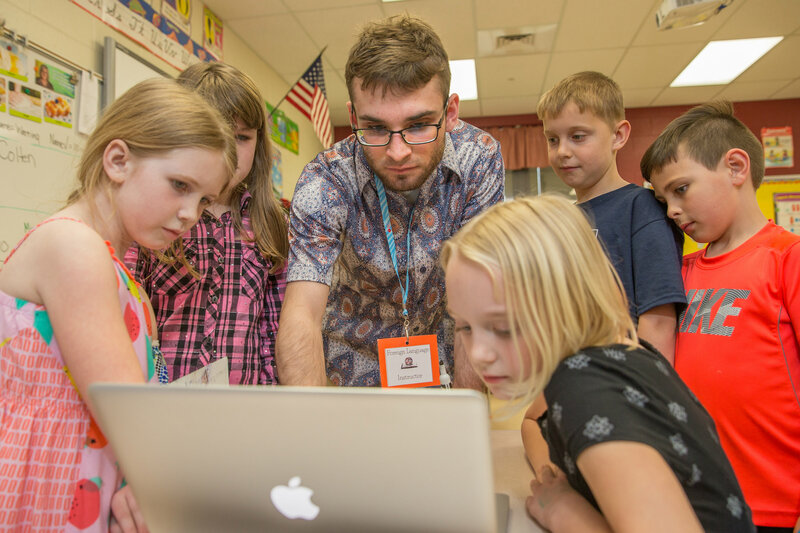 Even before they graduate, teacher candidates from public universities like Miami University are making Ohio a better place to live and learn. 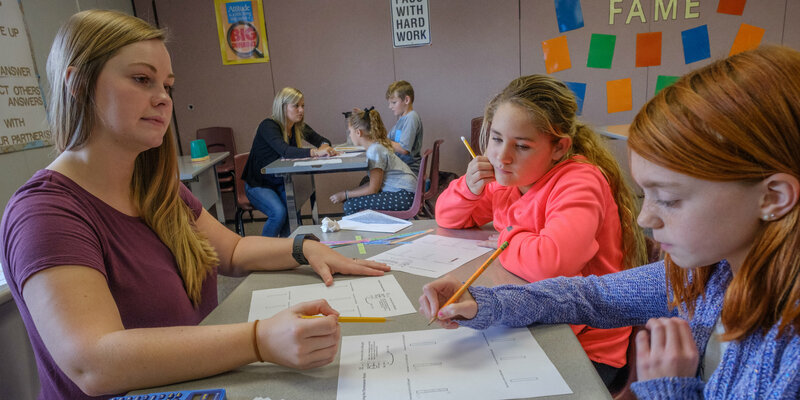 According to a new report from the State University Education Deans (SUED), teacher candidates are helping to build healthier and more productive communities by ensuring that every Ohio child has access to a quality education. During the 2016-17 academic year, teacher candidates from 13 public colleges of education were placed in 514 public school districts in all 88 Ohio counties. 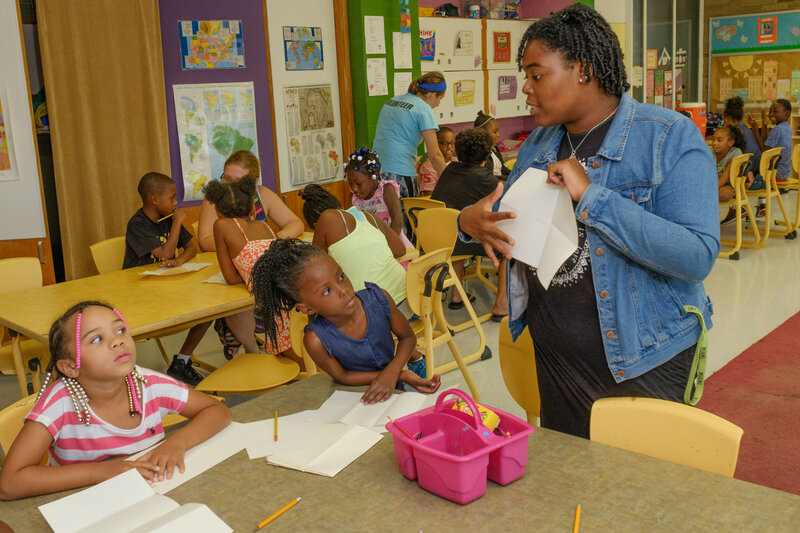 Their involvement assisted in the academic development of Pre K-12 students who live in 84 towns, 195 suburban districts, 178 rural districts, and 47 city districts. 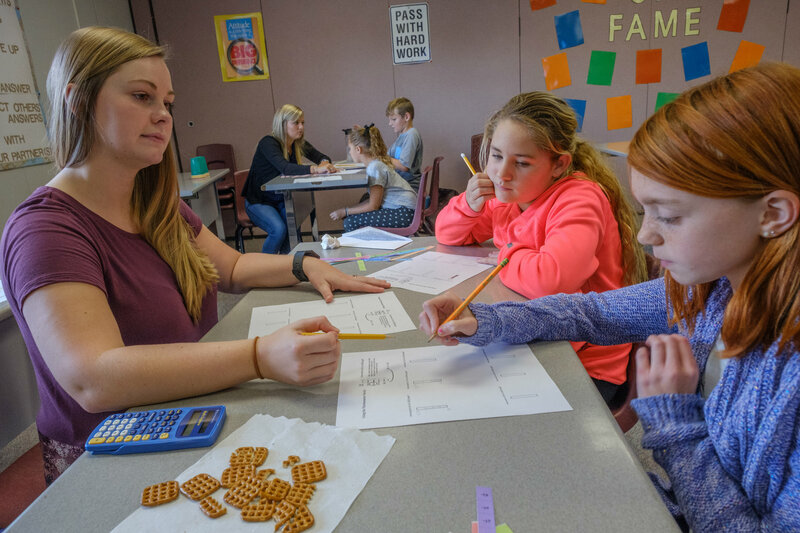 The 2018 SUED report also demonstrated the substantial statewide economic impact of teacher candidates. The economic impact of public-university trained teacher candidates providing educational services in classrooms was $92.4 million, based on the quantity of field hours and median teacher salaries. 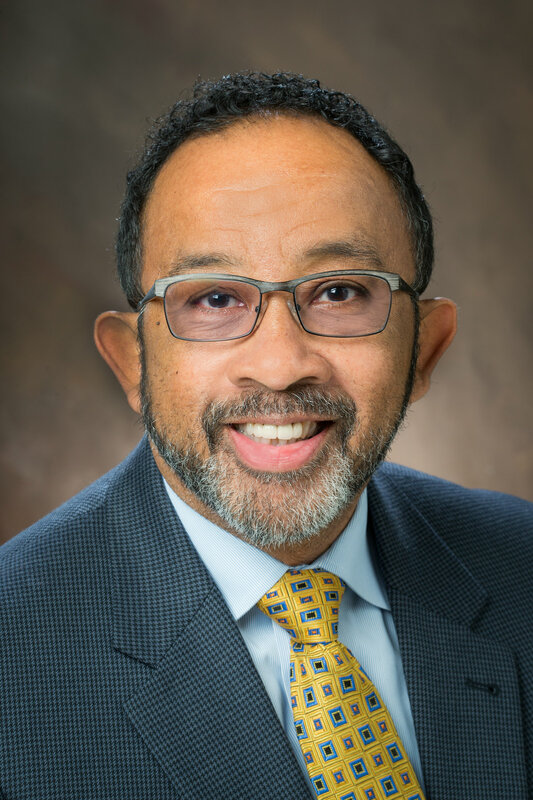 Michael E. Dantley Michael E. Dantley, dean of Miami University’s College of Education, Health and Society and SUED member, said the report highlights the many important contributions that teacher candidates make. As an association of deans from Ohio’s 13 public colleges of education, SUED ensures that high- quality teacher candidates are prepared for employment in schools, agencies, and other professional settings. The association works with the Ohio Department of Education, the Ohio Department of Higher Education, Ohio’s private teacher preparation institutions, Pre K-12 school districts, and other educational entities, including the Ohio Legislature, which will continue to be a primary focus for SUED going forward.